The French outfit Bordeaux are rumored to have looked into signing of Cagliari highly-rated 21 year old defender Luka Krajnc. Bordeaux are in need for a quality center-back as they are currently on 11 sit of Ligue 1 and fans demand some changes in January to finish season on top. Krajnc, who is left footed, primarily plays in central defence and is praised for his pace, strength, passing and ability on the ball. The 21 year old talent signed his first professional contract with Maribor at the age of 16 and played for the main squad on couple of friendly matches. On 29 May 2011, he played his first and only Slovenian first division, 1.SNL, match for Maribor to date in the last round of the 2010–11 season. Krajnc could be an ideal addition for Blues as he can help them in Champions League competition and his market value is around €3m. Jurgen Klopp is interested with Rey Manaj services? The Merseyside giants manager Jurgen Klopp is known as a youngster attractive players admirer. After an glorious victory over Chelsea on Barclays Premier League 12th round British press are full with speculations about Klopp transfer activity. The-18-year old Albania international Rey Manaj is the main hero for the press. 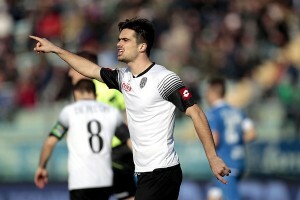 According to sources from Italy and Britain Liverpool officials will try to find their luck and complete Manaj deal in January. Rey Manaj impressed Klopp with his stunning style of play and magnificent performances for Serie A team Inter Milan. Source revealed Liverpool will offer at around 5m for Albania international. We have been witnessed Edin Dzeko’s fantastic performance in Wolfsburg. His 26 goal and 10 asssist in 32 bundesliga game helped Wolfsburg to became Champions in 2008-2009 season.On 28 August 2010, Džeko became the top league scorer in the club’s history with 59 goals in 96 appearances, surpassing Diego Klimowicz who scored 57 goals in 149 games. 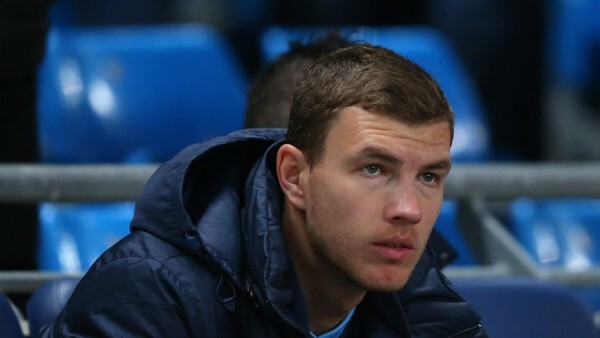 After heavy speculation Manchester City Officials , confirmed on 3 January 2011 that a fee of £27 million (€32 million) had been agreed with Wolfsburg for Džeko, which was City’s second highest transfer figure. 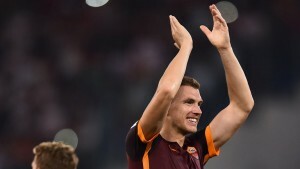 Dzeko awarder as a player of the month on August 2011, find his luck and helped Manchester city to became Premier League winners in 2011-2012 and 2013-2014.
during the 2015 summer transfer market, Džeko officially signed for Italian club Roma on 12 August 2015, on a €4 million loan with an €11 million option to buy. In his second appearance on 30 August, he scored the winning goal in the 79th minute to defeat reigning champions Juventus 2–1 at the Stadio Olimpico. Currently Roma is on the ninth position with 2 win, so Bosnian Superstar have to try hard and score as many goals as possible.